Abi joined us recently having worked in Carlisle for the past 13 years. 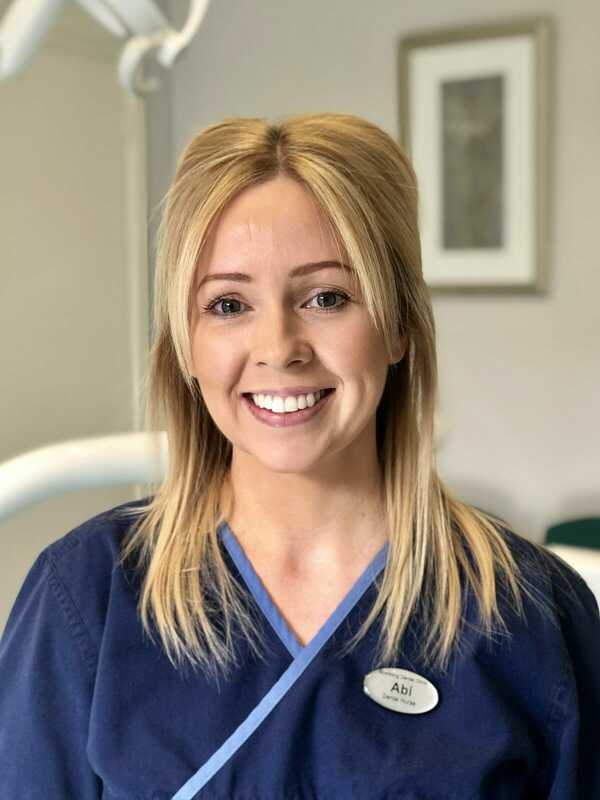 She has been a qualified and registered Dental Nurse for many years and brings a wealth of knowledge and experience to the Team here at Spedding Dental Clinic. Outside of work Abi enjoys spending time with her husband and young family and loves days out exploring the beautiful Fells.